Alroy House is located on Rooty Hill Road, Plumpton, N.S.W. It is a single storey home, built in the mid-Victorian period. The most distinctive feature of the house is its interesting and complex roof structure. In 1887, Walter Lamb established the first fruit cannery in this area, which he originally called Woodstock. He set up many orchards on nearby land, to provide fruit for the cannery. Thomas Bowring, who also designed and built the cannery, probably built Alroy House between 1886 and 1888. It was occupied by Edward Lamb, brother of Walter Lamb, and formally transferred into Edward's name in 1891. Edward named the house after a property, Alroy Downs in the Northern Territory, which he had taken up a lease on. 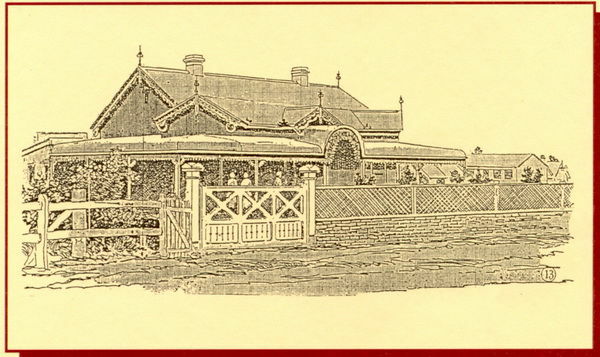 In 1894, Alroy House was transferred to Thomas Cable. After Cable's death, several different people owned the house before being purchased in 1916 by Julius White who was a farmer. During his ownership of Alroy, White appears to have added more modern bathrooms. Although much of the land around the house had been subdivided and sold as smaller farms in earlier years, approximately 6 acres (4,000m2) of land at the rear of the house was included in the property and used for fruit growing. James Wilson purchased the house and land in 1921. 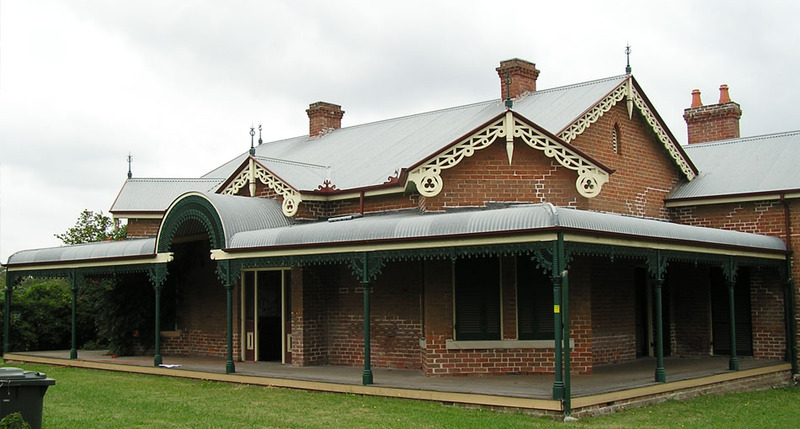 It remained with members of the Wilson family until 1981 when it was held by the Public Trustee, before being purchased by the Blacktown City Council in 1985. During the time that it was vacant, Alroy suffered fire damage and the marble fireplaces were stolen from inside. In 1989, Blacktown City Council approved plans for the restoration of Alroy, which was estimated at $400,000. At the time, however, the funding for this proposal seemed uncertain. 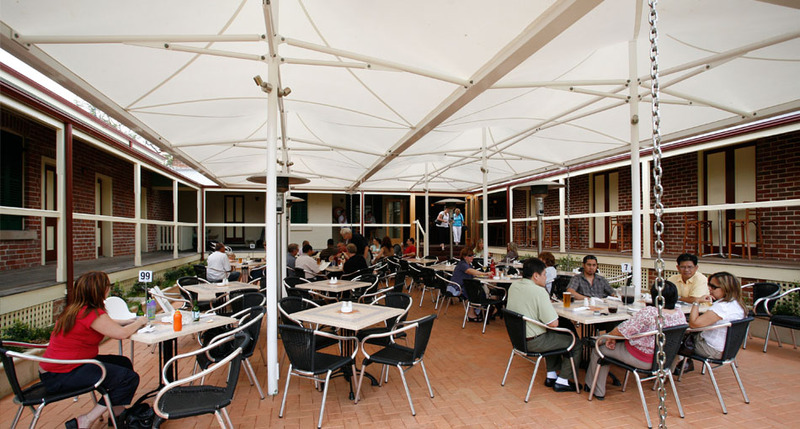 In 1996, Blacktown City Council reportedly spent $200,000 to restore the exterior and were planning to spend a further $200,000 the following year on restoration of the interior. 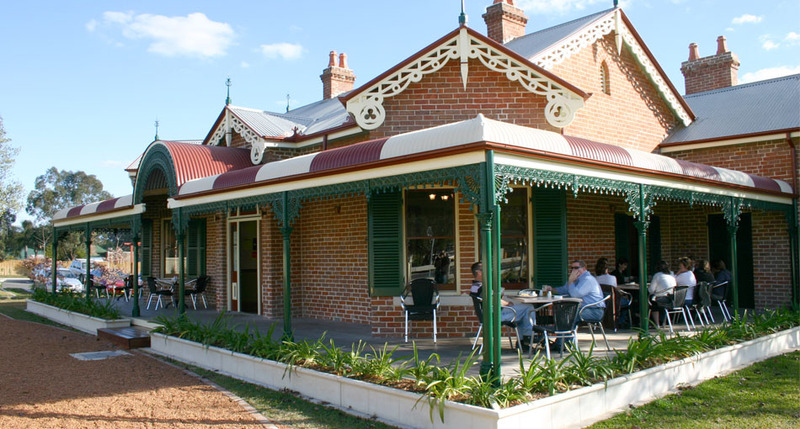 In 2006 the interior and grounds were restored and the property reopened as Alroy Tavern.